Once upon a time, boys and girls used to approach a video game console, turn it on, and practice manipulating a two-dimensional frog across a street in order to get their thrills. Today, the stakes have changed: we have only one life to start with, the screen is smaller, and what is on the screen has little to do with whether we get hit by a truck. In a new way it is possible to never be alone, and in a new way it is possible to be completely alone in a crowd of any size. Without lessening all the good that smart phones can help us do, there is on the other hand something undead, disembodied, uncollected going on when we start running into stuff that is right in front of us (which is one reason it’s funny). And there is something not quite alive about the way we can let other people become objects to us, like trucks to be avoided so that we stay in control. somewhere apart where no one came in sight. The narrator leaves her safety and control behind to meet her Lover in person. Fr. 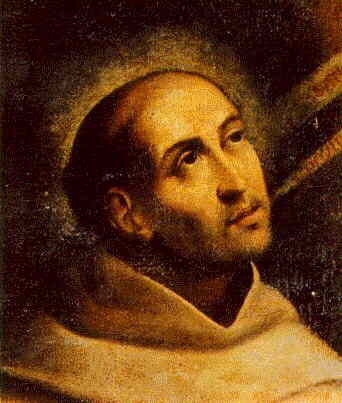 Franz Jozef van Beeck, SJ, observes that human beings, because we are embodied, cannot help but communicate ourselves, that “while we are physically with others, we are bound to convey something.” And that “to exist as a person is to self-communicate,” even when we are simply sitting or reading or running. At the same time, “to exist as a person is to invite the self-communication of others.” Something wordless but real is shared between two or more people, namely, the reality and goodness of each person. Their identities cannot be confined to the body of each person; rather, they communicate something of themselves that is accessible to the other person(s). Because we can choose whether to respect this fact of self-communication, an ethical point follows: “Persons are valuable, not just derivatively, by reference to an extrinsic set of moral norms, but originally and inherently. The simple givenness of a person, therefore, is not a bare, neutral fact; it creates an ethical situation; each and every person intrinsically demands to be responded to, in a way each and every thing does not” (“Divine Revelation: Intervention or Self-Communication?” in Theological Studies 52 (1991): 211-212). The strangers in my daily life whom I barely notice demand to be responded to — not because some ideologue has convinced them they are “entitled” to be responded to, but simply because that is what it is to be human. And to them, I either respond or do not respond. To not respond is its own choice. To choose not to be present to the reality of another person is to use my freedom in a way that makes both of us less authentically human. That is what makes life an adventure. In every moment, each of us cannot help but choose either to love or to overpower, to see or to cover our eyes, to destroy or to create. It is a risk to choose to love, to see, to create space for another, because although each of us too, by our very nature, demands to be responded to, we cannot force anyone to respond. 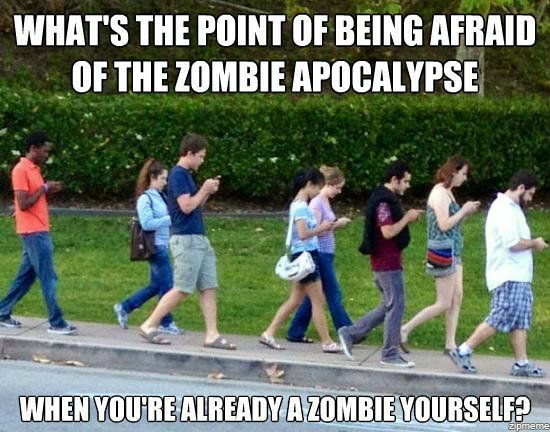 Everyone else might remain a zombie, safe, with nothing to lose. Jesus, being fully human, did not force anyone to accept him. Yet he chose to communicate the divine nature to us so that we could take the risk of authentic love. Peter Maurin and Dorothy Day said we must try to create a society in which it is easier for people to be good. If today we respond authentically to the presence of our friends, family members, and the strangers we meet, we will gain the habits we need to be more just and loving participants in a global economic and political system that too often separates us from the intrinsic dignity and creative capacity of our brothers and sisters. This entry was posted in Journal and tagged Love. Bookmark the permalink.